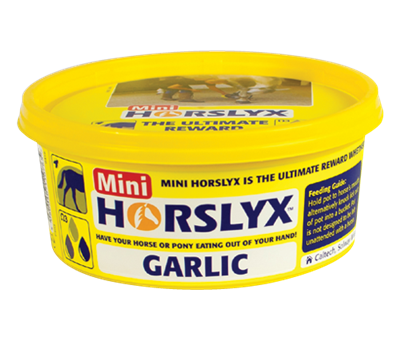 Horslyx Mini Lick is a good choice if you want to give your horse a reward or treat that does not contain sugar. This unique mini lick comes in a small package and should be sufficient for 3 days. 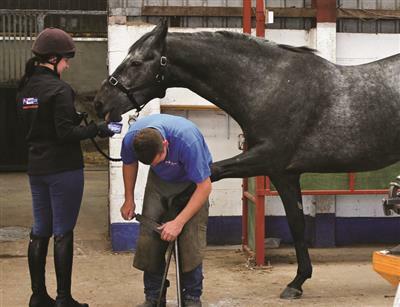 It is ideal for use as a distraction, for example during grooming, catching, trailer loading or during a visit to the veterinary practitioner or farrier. This tasty treat can also be used during freedom dressage. It comes in four flavours: Mint, Original, Garlic and Respiratory. The special Horslyx package with vitamins, minerals and trace elements. Chelated copper and zinc for improved mineral absorption. Biotin, zinc and methionine for healthy legs. 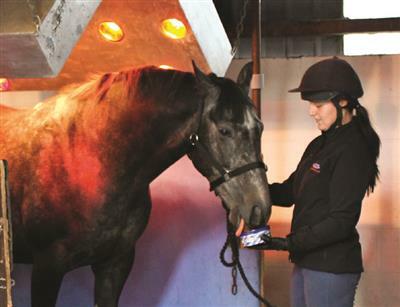 High levels of oil for a healthy skin and coat.